We’ve covered a number of stories involving the increasingly popular use of these clauses. The most notable case involved the failed attempt by online retailer KlearGear to hit a customer with a $3,500 penalty after she wrote a truthful but negative review of the company online. We’ve also told you the dubious use of non-disparagement clauses by sketchy cellphone accessory sellers, wedding contractors, landlords, and makers of weight-loss products. In most instances, a court will find the terms of these clauses unenforceable, but simply getting the matter in front of a judge can be an expensive and complicated matter. During a recent hearing before the Senate Commerce Committee, the customer in the KlearGear case testified that, until her story made national news, lawyers she approached for help “wouldn’t touch it with a ten-foot pole,” and those that were willing to aid her wanted thousands of dollars. 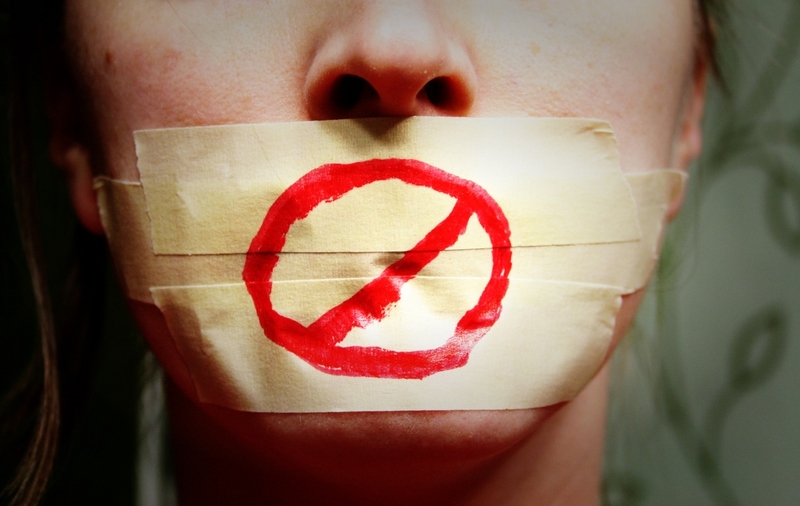 California recently banned the use of gag clauses there, but previous attempts at legislating the issue on a national level have fallen short. Given the bipartisan support and the non-controversial nature of the bill, the latest version sailed through the Senate, where it never even came up for debate on the floor before being passed by unanimous consent.